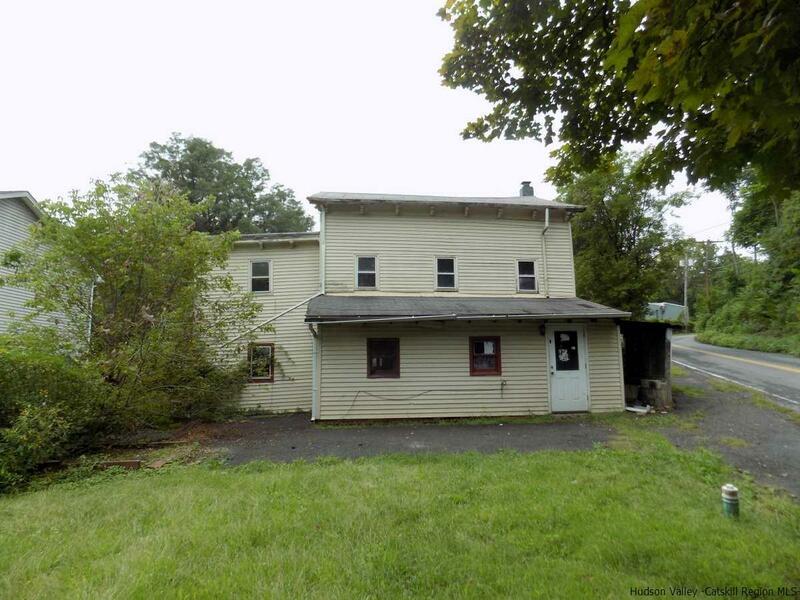 This 3 bedroom, two story home is a true fixer upper with some Hudson River views located close to the river on a corner lot in the hamlet of Milton with municipal water and sewer. Watson Ave. is a dead end road with very nice homes. Lots and lots of work to do here, but the price is right!